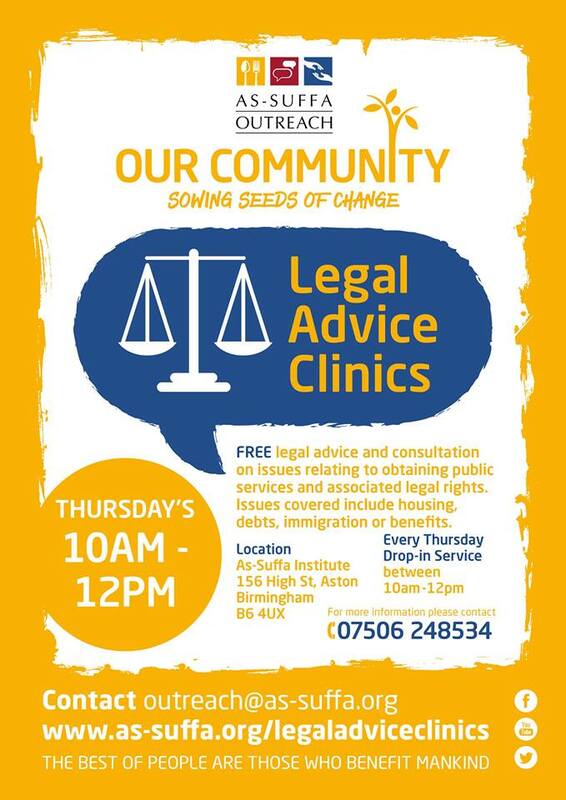 The weekly FREE drop-in clinics are held every Thursday between 10am – 12pm where our team of expert individuals will be able to offer legal advice and support in relation to an issue with a public body or authority. We will NOT be giving advice in legal disputes with third party individuals. This service is open to the public.